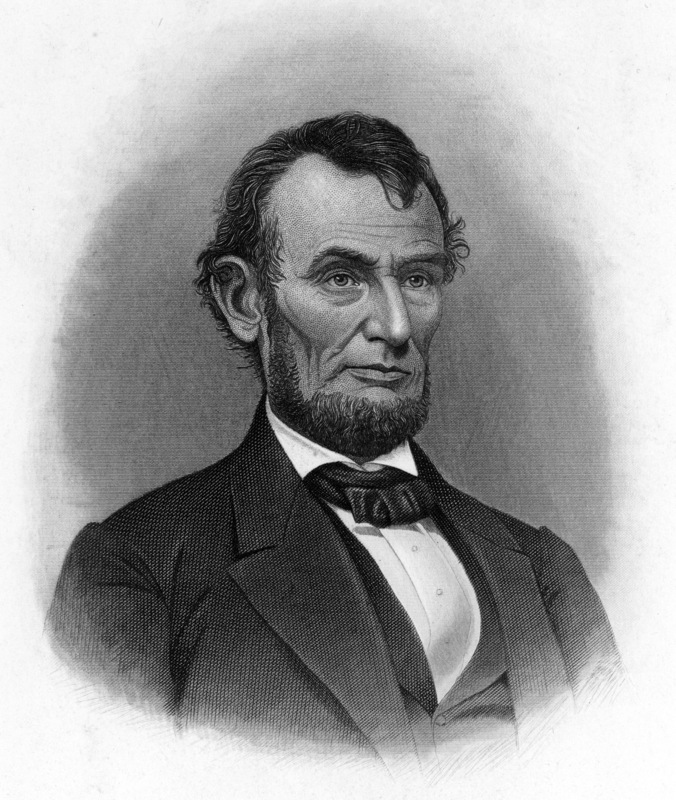 The Presbyterian Historical Society holds materials by and about the Lincoln family, who attended services at Presbyterian churches in Springfield, Illinois, and Washington DC. Few Presidents captivate the American imagination as deeply as Abraham Lincoln. Director Steven Spielberg's film Lincoln, starring Daniel Day-Lewis as President Lincoln and Sally Field as Mary Todd Lincoln underscores that fascination and explores the final four months of Lincoln's life. The film received widespread acclaim and was nominated for seven Golden Globe Awards and 12 Academy Awards following its opening in November 2012.